Germany will kick off their bid to continue their monopoly of the UEFA European Women's Under-17 Championship title when they open their 2009/10 first qualifying round campaign on Friday. Follow it live on uefa.com's matchcentre. Winners of both previous editions, Germany face hosts Iceland, Israel and the only other side to reach each of the four-team final tournaments in Nyon – France – in Group 7. 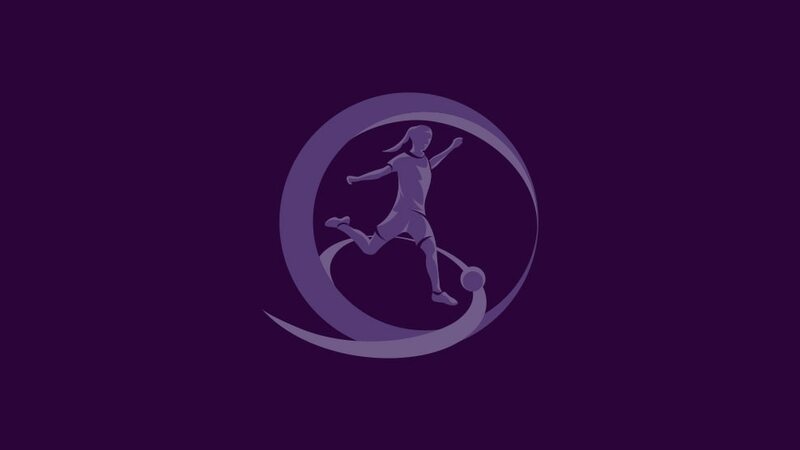 The holders include three of the squad who retained the title with a stunning 7-0 final win against Spain in June; defender Luisa Wensing, midfielder Jana Blessing and striker Kyra Malinowski, scorer of five goals in the decider and 12 in the campaign. Fixtures in ten one-venue mini-tournaments continue until 29 October; the group winners will be assured of progress to the second qualifying round draw on at 10.30CET on 11 November along with the six runners-up with the best record against the teams first and third in their pool. Four teams will eventually qualify from those mini-tournaments in the spring for the final tournament, which as for the previous two editions will be held at the Colovray Stadium in Nyon, opposite UEFA's Swiss headquarters, next summer. The tournament will act as a qualifier for the second FIFA U-17 Women's World Cup in Trinidad and Tobago.